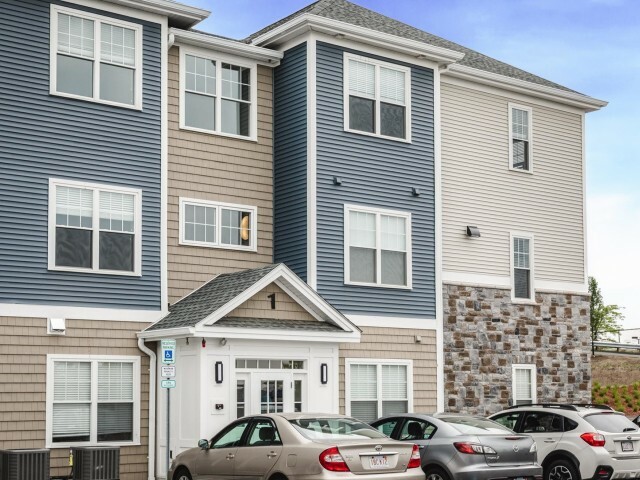 Take a peek of what life is like at Mill & 3 in Chelmsford, MA. 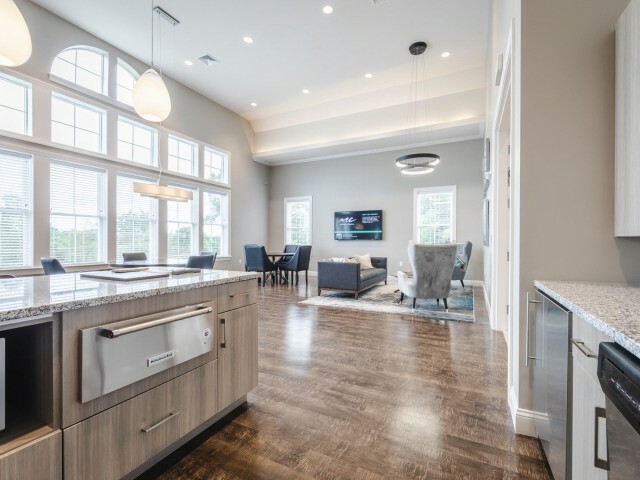 Building on the classic colonial style of the quaint New England lifestyle, Mill & 3 has become an oasis for the modern working professional in Massachusetts. 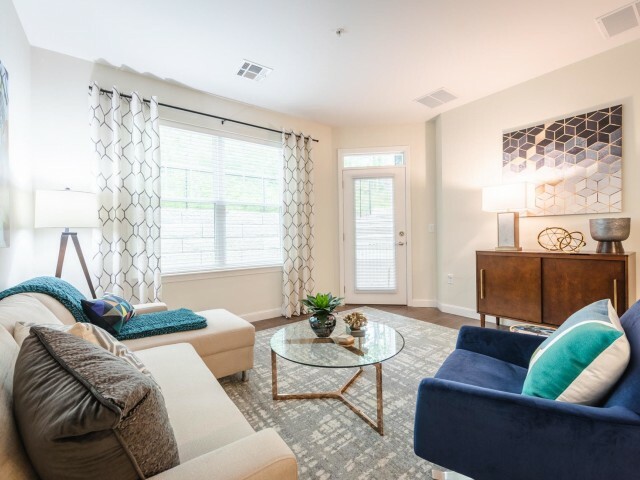 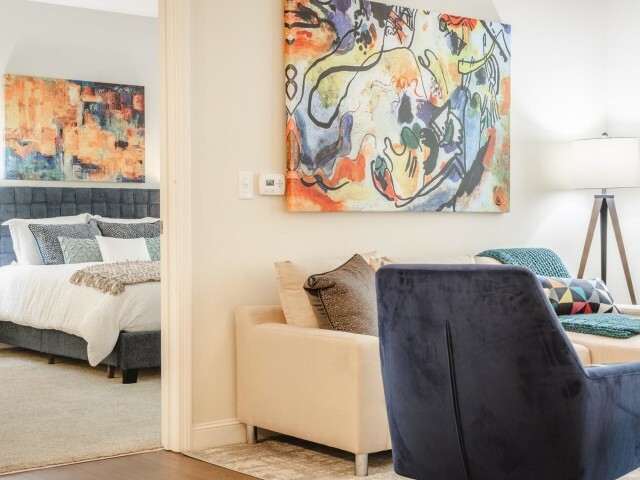 We’ve built our community from the ground up with quality craftsmanship and inviting interior design to create an environment you’ll be glad to call home. 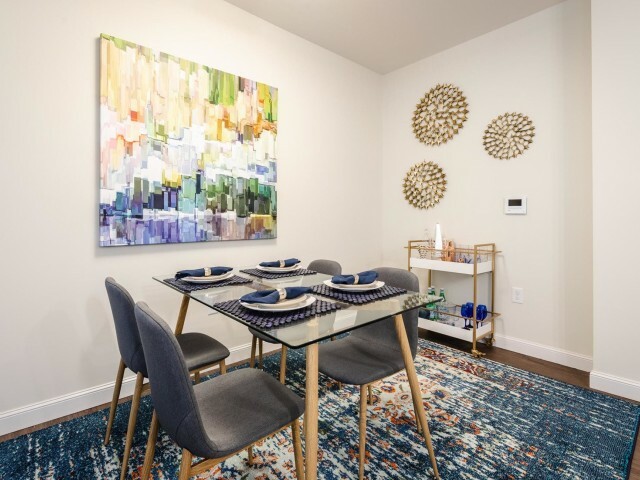 As you explore our community and your new home, you’ll see how everything comes together to make not just a place to live, but an experience you’ll love. 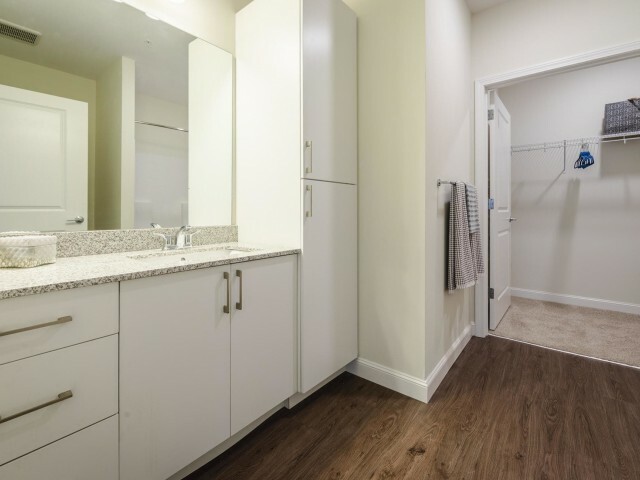 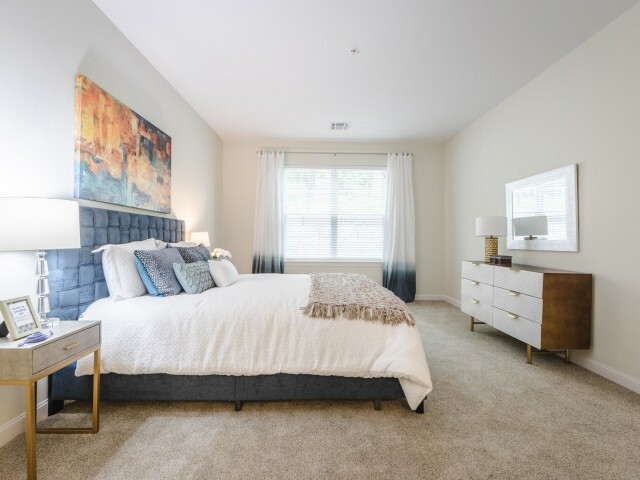 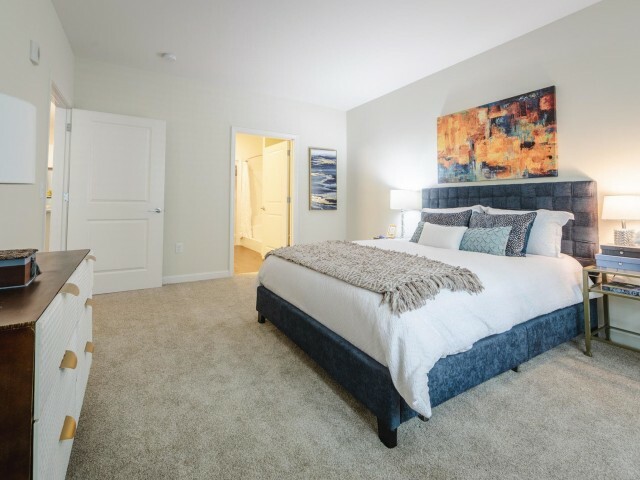 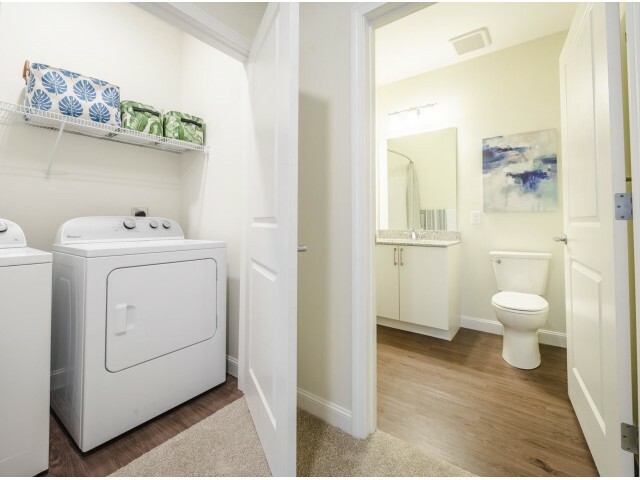 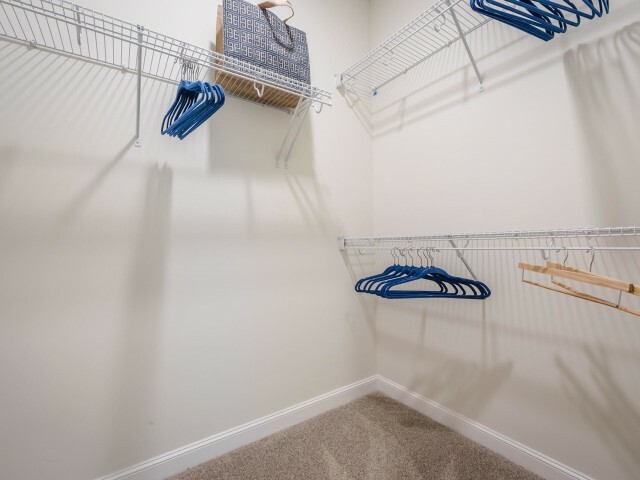 We offer spacious layouts with each of our one- and two-bedroom homes, so you’ll be able to find a place for everyone and everything in your life. 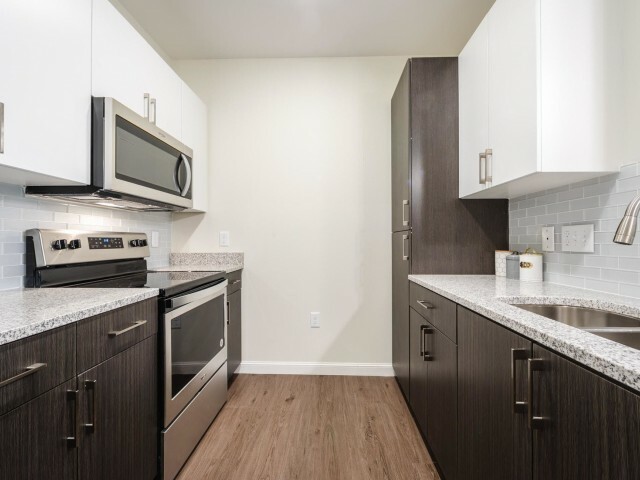 And on top of it all, you’ll have access to all our quality features and amenities. 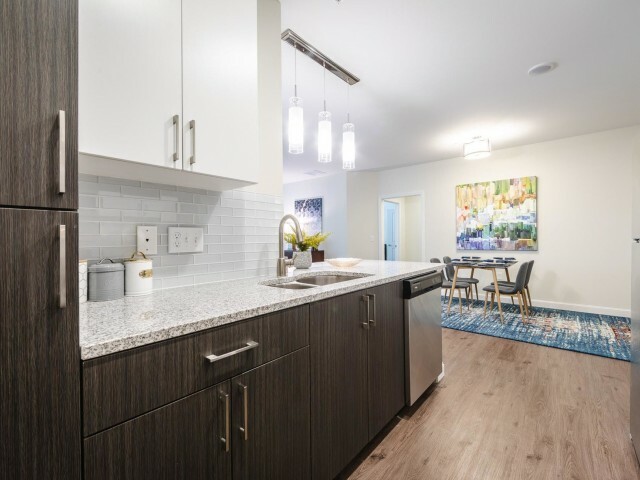 Cool off on a hot day in our sparkling pool, or enjoy some company in our community clubhouse. 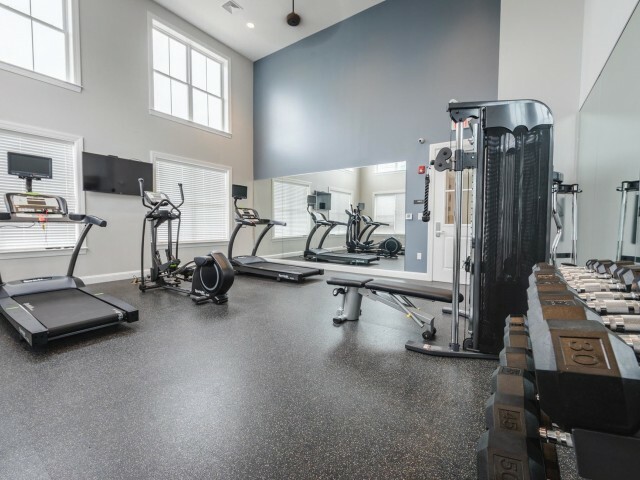 You can even work up a sweat whenever you’d like in our 24-hour onsite gym. 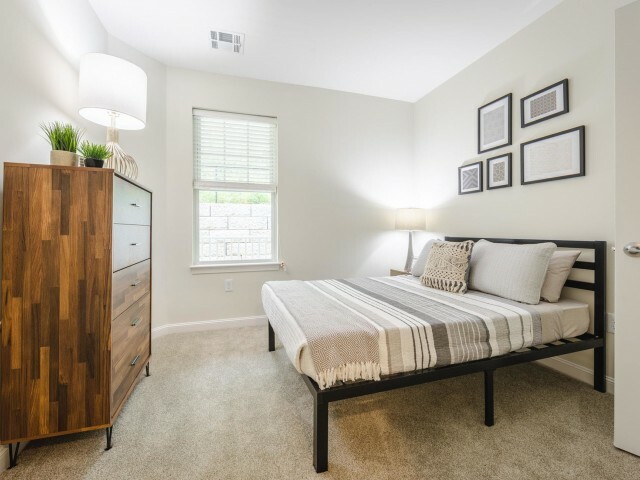 There is so much to see and do here, so call us today for a tour!